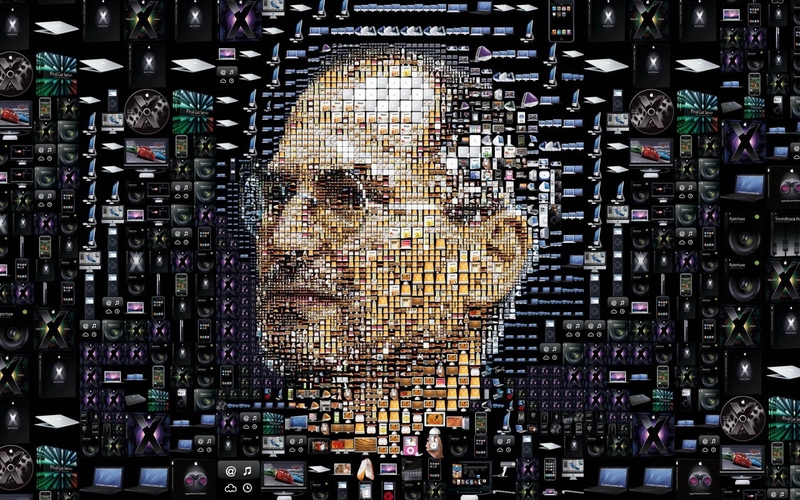 Tributes for Steve Jobs have come in all manner of forms, both online and at physical locations including Apple’s Cupertino campus and numerous Apple Stores — some have created memorial posters using MacBook Pro parts or tweets using a specific Twitter hashtag. Kevin Der, Quora engineer and former Pixar and Facebook employee, not only helps keep one of the most popular Q&A websites running, he is also an experienced crossword puzzle creator that AllThingsD reports holds the record for fewest black squares in a New York Times puzzle. Taking his crossword knowledge and a deep respect for Steve Jobs, Der sought about creating a crossword puzzle that would pay tribute to Apple’s talismanic co-founder, that he hoped would be published in the New York Times early next week. However, with senitment still so strong over Jobs’ death, his puzzle will be published in Friday’s newspaper. Initially, I’d toyed with the idea of making it a wide open grid so that it could qualify for a themeless, and potentially run Friday or Saturday, but this turned out to be difficult given the theme constraints. 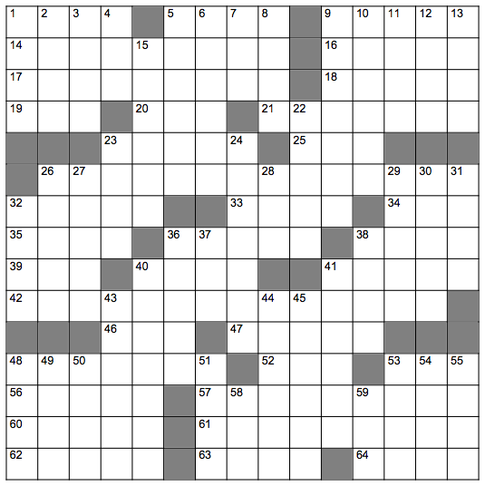 In addition to the theme, I chose entries like 21-Across, 41-Across, 11-Down, and 24-Down, cluing them in a way that hopefully enhanced the tone I was seeking for the tribute. I finished thinking that it would be suitable for a Monday or Tuesday of next week, since the word count was not low enough for a traditional themeless. If I’d known that the puzzle would appear on a Friday, I would have stayed up much later into the night to try to make a lower word count grid. Will realized that immediacy was so important that it would be amazing if we could get the puzzle out for Friday’s paper. The timing on this was tricky. We only had several hours before the puzzle had to be completely finished, and in that time, I’d have to write the clues, Will would edit and typeset the puzzle, his testers would give the puzzle due diligence, and then all the different formats (print and online) would be prepared. Somehow Will and his amazing team were able to pull this off, all over email. Der has made a PDF of the crossword puzzle available in PDF form if you fancy tackling it before it hits newsstands in the U.S later this morning.